Sleep Healthy. 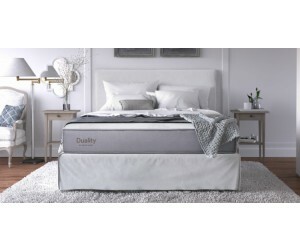 Experience a new level of sleep comfort with White Dove&apos;s luxury collection of eco-friendly latex sleep systems, Natures Legacy from Carolina Furniture. 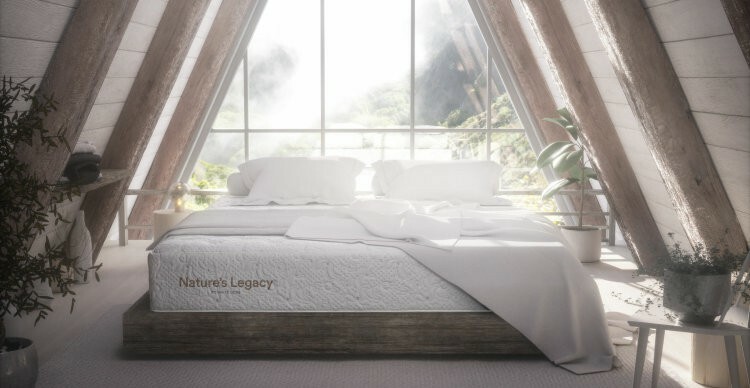 Our naturally sourced, sustainable materials not only create a uniquely comfortable mattress, they also provide a healthy and sustainable sleep environment. 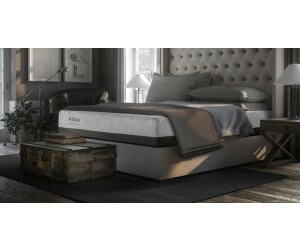 For more information, visit www.whitedoveusa.com.